You can support the work being done in Nicaragua today. You can make a tax-deductible donation securely and easily with the button above. All donations go towards supporting the vision and mission of the Nehemiah Center in Nicaragua. Sponsor an individual campaign, by sending an email to hello@friends-nc.org. In our support of the Nehemiah Center we will: coordinate and promote fundraising; assist in the recruitment and encouragement of volunteers; advocate for and raise awareness of the Nehemiah Center. 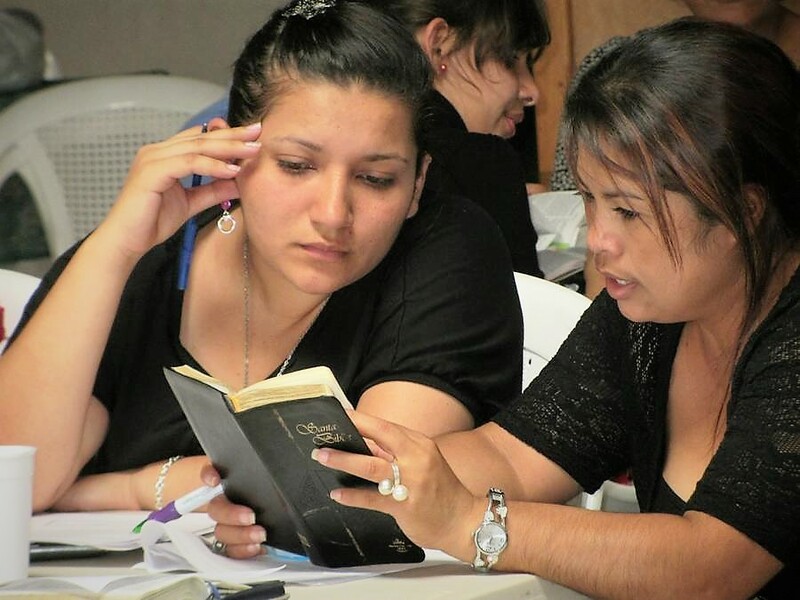 Friends of Nehemiah Center is a non-profit organization incorporated in the State of Illinois to support the vision, mission and work of the Nehemiah Center by facilitating donations to its cause and increasing awareness of their work in Nicaragua.